See Check Status to test whether an authority is online. School of Library and Information Science, University of Iowa. 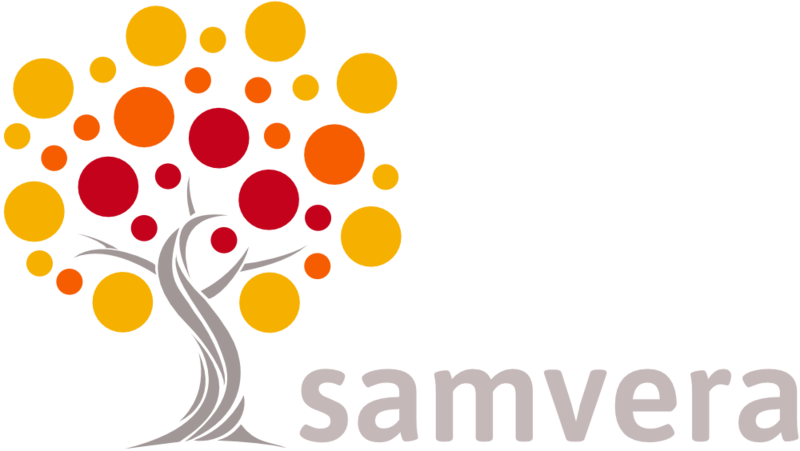 and by work on Questioning Authority in Samvera, an open source community.